Situated on the beautiful Newtown Creek, Shalfleet Quay Boatyard offers mooring facilities on one of the South Coasts most peaceful locations. Shalfleet Quay Boatyard offers safe and secure berths with pontoon and swinging mooring, drying out at low water. Facilities include dinghy pontoons, leaning posts and a 12 tonne hoist and derrick to unstep masts. 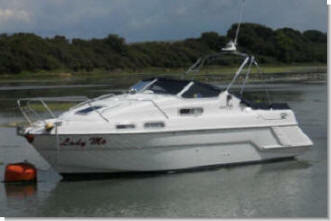 We are able to carry out repairs, servicing and overhaul to most types of inboard and outboard engines. Within 1/2 mile is The New Inn offering good quality pub food. Very much a working boatyard without some of the more expensive marina facilities, we offer a full range of moorings and recreational boating facilities with a friendly and personal service, at modest cost. 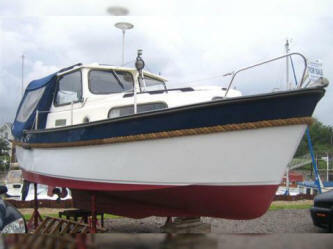 As well as moorings, we also offer on-shore storage facilities plus lift-out and scrub services. The site not only has secluded and quiet berthing, but offers superb opportunities to watch the local wildlife in an unspoilt environment. Shalfleet Quay is part of the National Trust Nature Reserve and the landscape changed little for decades. A wide variety of birds, both resident and migrating can be seen. 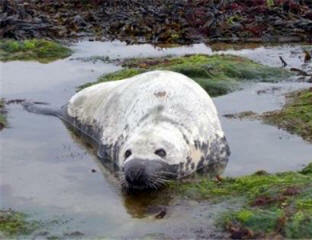 If you are lucky you may even catch a glimpse of a common seal or even a rare grey seal visiting the area. Copyright © 2014 Shalfleet Quay Boatyard. All Rights Reserved.